What Kind of Trajectory do you need to get Venture Funding? As the SaaS industry and its potential profitability continues to grow, many companies are asking themselves what it will take to receive venture funding from investors. An article recently published on TechCrunch, written by Rory O’Driscoll, addresses this issue. Driscoll states that investors use a model known as the Mendoza Line to help determine the growth rate of a SaaS company at any given point of its life cycle. Check out the full article to find out how this line applies to SaaS company growth and how you can use it to position your business to receive venture funding. 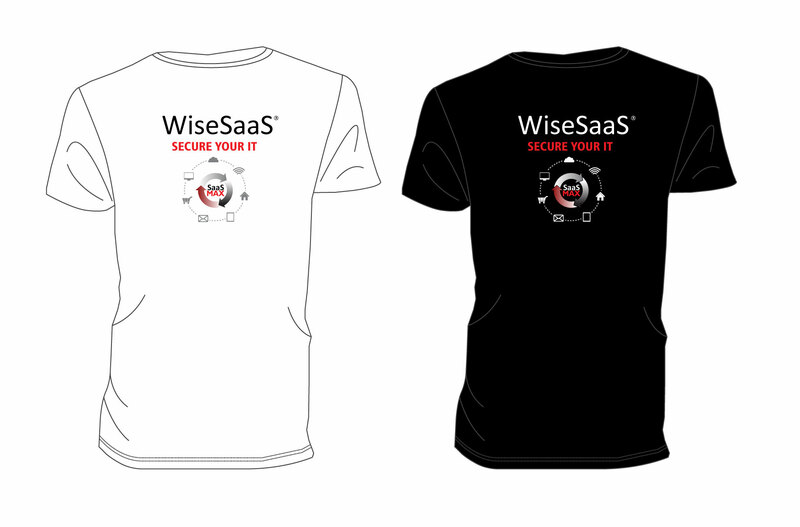 For all of our WiseSaaS readers, SaaSMAX is a SaaS Apps Marketplace for business cloud software vendors (“SaaS Vendors”) and solution providers (“Resellers”) to create new revenues and partner opportunities. Solution Providers can now find and compare SaaS Apps and manage deal registrations, affiliate tools and commissions, all in one place. SaaS Vendors now have a neutral venue to showcase their solutions to relevant B2B Resellers and Buyers, plus marketing support and tools to track sales conversions and commissions.